With our corporate fitness classes you can increase the motivation of your employees, strengthen fun and team spirit. In addition you also help your employees with corporate sport to stay healthy and fit. Lowering the sick days of your employees through improved health are further advantages from the corporate training classes. The courses are of course tax deductible. Our personal fitness trainers offer regular company fitness also for your business. Here, our fitness coaches set up the training offer to your liking but also according to the wishes of the participants. 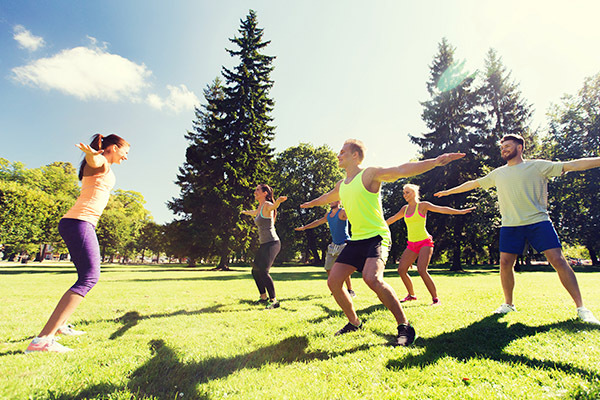 Because corporate fitness should be fun, relaxing and boost energy. To not overwhelm anybody our staff provides either classes for groups or individual sessions – you have the choice. 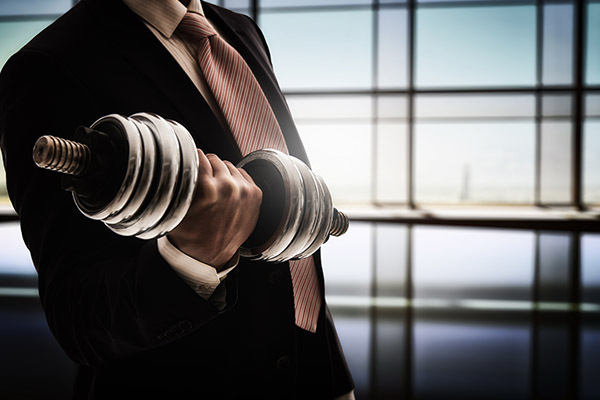 You can decide whether fitness training is to take place in your company or in other places. Our fitness trainers will take care of the necessary equipment. The exercise periods and frequency of corporate fitness classes can be determined by you. Experience shows that corporate sport is best accepted by the workers when it is available by choice and can be practiced regularly. To stay close to the company and the colleagues it is beneficial to have the fitness room within the company. We will advise you what intervals and what sports are suitable for corporate fitness in your company. You will be surprised how positive the small interruption of the daily work routine will benefit the entire work environment, health and motivation of your employees. Of course there is no difference between a boss and an employee in sports. The hierarchy flattens in this way and you can get to know your employees from a different point of view. 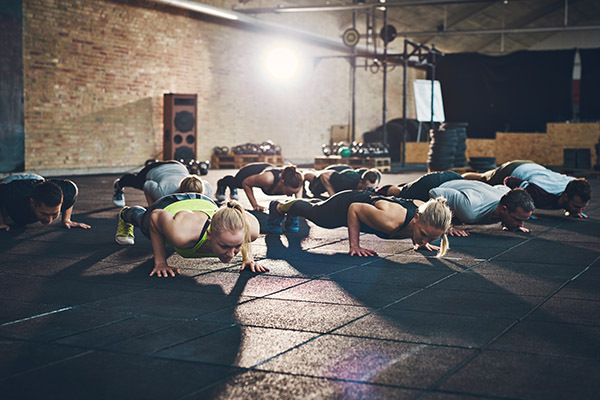 Of course company fitness by a personal coach can be organised by the staff themselves We will advise you on how to establish a regular fitness training in your company. 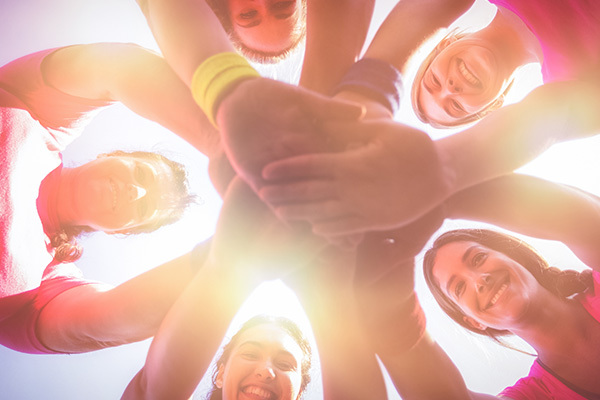 And if it should not work in a particular case, our staff can organize company fitness in a different place for you and your colleagues in Berlin.